One of the many financial advantages of building a custom home is that you build it to your specifications, financially and otherwise. 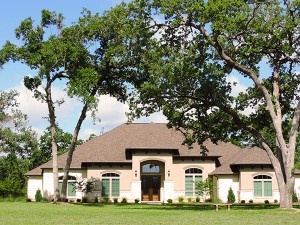 Your custom home can be as grand as you want it to be, but custom homes can also be designed and built to be comparable cost-wise to already-built homes or new homes from a production builder. It all comes down to what’s right for you. 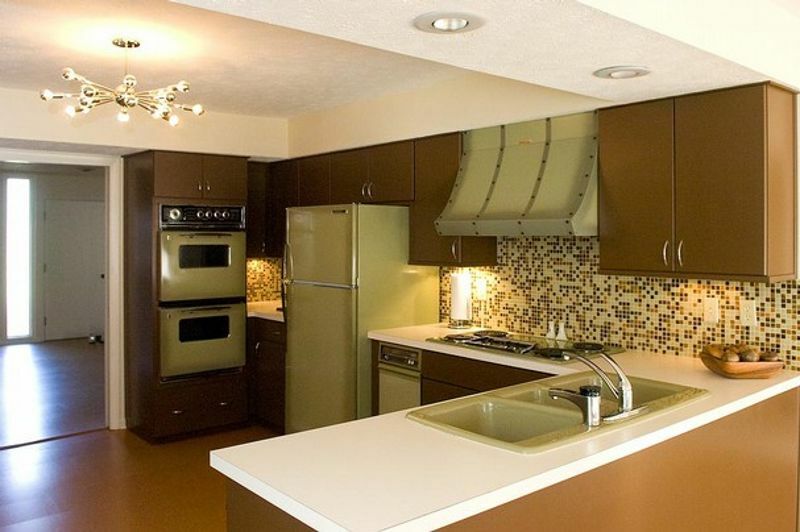 To financially prepare for your custom home, you will want to take a few things into consideration. 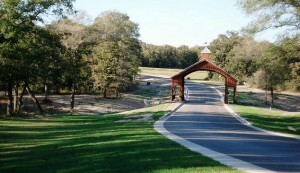 When choosing a homesite on which to build your custom Texas dream home, there are many things to consider. Price and location are obvious. But there are a number of factors you should consider when choosing the perfect homesite. With some careful preparation and thoughtful research, you can end up with the Texas land you have always wanted. Today, the Texas Association of Realtors released the Texas Home Buyers and Sellers Report. Based on the 2012 Profile of Home Buyers and Sellers by the National Association of Realtors, the report showed that Texas homeowners are buying more new homes and finding homes faster, indicating a steadily growing, competitive Texas housing market. Many people choose to buy land as an investment for retirement years down the road, but building early can bring significant advantages in the meantime. More so than any other time of year, summer instills in many the need to get away. Building a second home provides just the escape for a weekend away to take advantage of local, seasonal activities and a community’s available amenities. 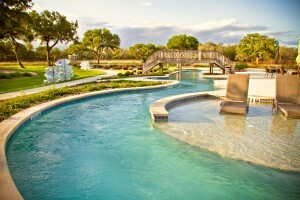 Some available amenities at SouthStar’s communities include the resort-style pool and lazy river at Vintage Oaks, pictured left, and the fishing pond at King Oaks. 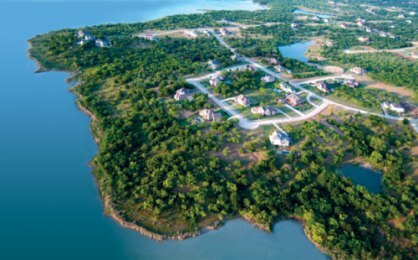 Local attractions provide perfect summer activities for all ages, like Joe Pool Lake at Lake Ridge and Schlitterbahn and the city of Gruene close by Havenwood at Hunters Crossing and Vintage Oaks. According to the National Association of Realtors (NAR), second-home sales account for around 4 out of 10 residential transactions. Nearly half of those buyers intend to use their newly acquired land to build a home for vacation purposes. Benefits to owning a vacation home include the freedom to visit at a moment’s notice at an unlimited frequency, all while experiencing a personalized level of comfort stemming from the ability to leave belongings that minimize future packing. These years also provide an opportunity to settle into and tailor your new home to best prepare for the approaching retirement years.